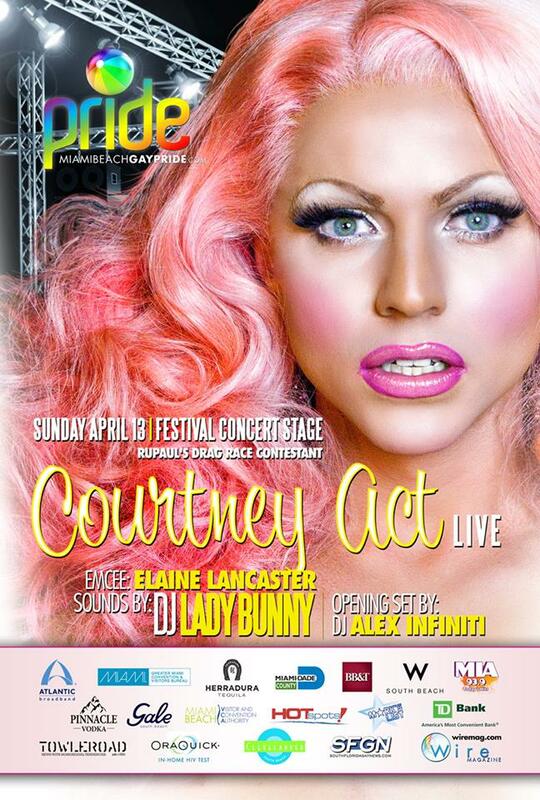 Spinning again this year at Miami Beach pride with Courtney Act and Elaine Lancaster﻿. I had some wonderful times down there dancing to the late, great Frankie Knuckles﻿ so you will definitely be hearing some Workout, The Whistle Song and other classics by The Maestro. I will also be spinning for La Lupe and Gloria Estefan for the older cuban gays and some reggaeton for the younger cuban gays who I want to f#ck me. They don't call me the dj with the bjs for nothing!